James Michael Ryan, 64, passed away January 15, 2019. He was born and lived his life in Akron. 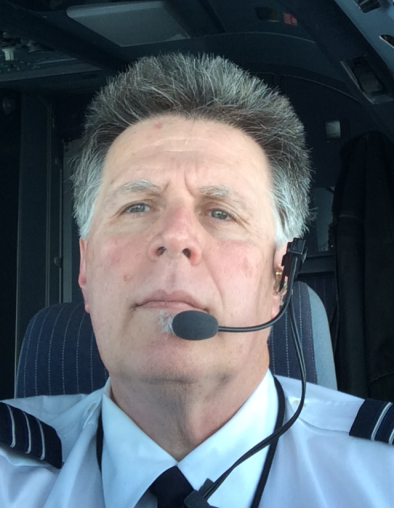 James was a pilot with Spirit Airlines and a member of Faith Bible Fellowship Church. He was preceded in death by his father, James L. Ryan; brother, Terry Ryan. James is survived by his daughter, Jillian Ryan (Trent Sanford); son, Trevor Ryan; mother, Angie Ryan; brothers, Kevin (Ann) Ryan, Tim (Kimberly) Ryan; sister, Nancy Ryan; many nieces and nephews; step daughter, Emily (Patrick Tolliver) and many loving family, friends and neighbors. Special thanks to Kathryn and Charles Korb for the kindness, generosity and support. In lieu of flowers, please consider a donation to the M.D. Anderson Cancer Center, the Barbara Ann Cancer Center or the charity of your choice. A memorial service will be 11:00 a.m. Monday, January 21, 2019 at Faith Bible Fellowship, 126 W. Overdale Dr., Tallmadge OH 44278 with Rev. Les Southerland officiating.